The US administration is considering the possibility of deploying a small number of ground forces in Syria embedded among Kurdish troops or the "moderate" opposition, The Wall Street Journal reported Wednesday, citing US officials. MOSCOW (Sputnik) — The US military has also proposed sending a group of combat advisers to the front lines with the Iraqi army, and possibly also with Syrian rebels. This proposal is, nevertheless, qualified by the newspaper as a less likely scenario. Moreover, the White House is to examine the option of deploying a small squadron of Apache attack helicopters to Iraq to step up the fight against the Islamic State, the newspaper said. 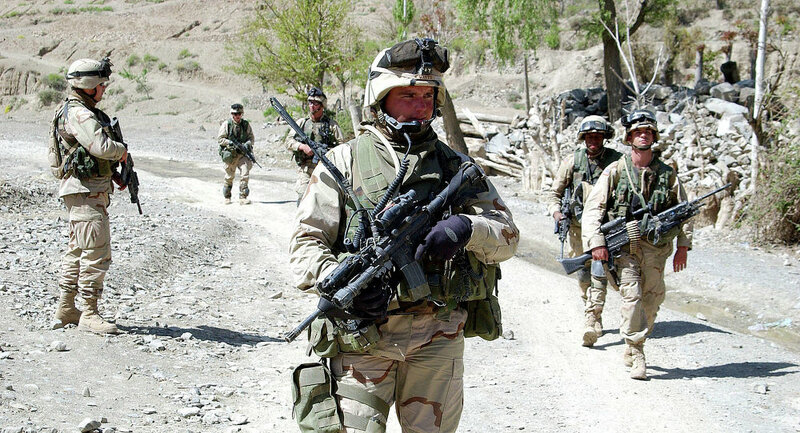 The measure will entail deploying several hundred US servicemen to Iraq, according to the daily. Washington heads a coalition that has been conducting airstrikes on ISIL positions in Syria and Iraq since 2014. 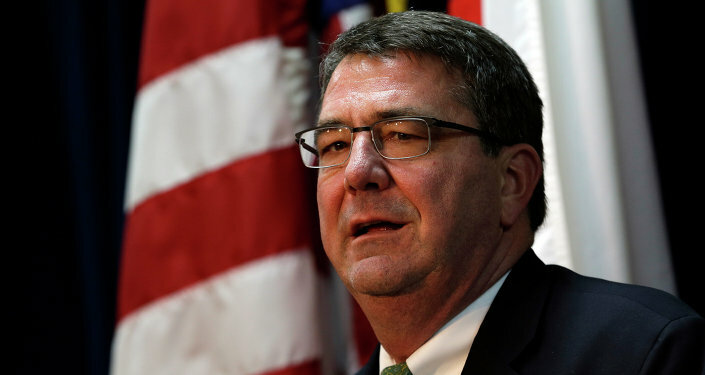 On Tuesday, US Defense Secretary Ashton Carter said the Pentagon had not ruled out conducting attacks on the ground against ISIL terrorists.